This article is for informational purposes only and does constitute an offer to sell, a solicitation of an offer to buy, or a recommendation of any security or product. It’s no secret that the average American is not the best with personal finances. According to the Motley Fool, the average American saves about a total of 5.7% (for things like an emergency fund, retirement, or longer term goal). Let’s say you’re savvier than average (which, I assume many readers of this blog are, since you care enough about your personal finances to find this article). Perhaps, at some point in your adult life, you did take the initiative to meet with a financial professional. Could you re-explain, to an outsider, what you accomplished with this financial professional? According to Michael Kitces (a financial planning industry expert, “most clients don’t read financial plans after the meeting.” Perhaps, too, you have never really explored your goals. Click here to check out our thoughts on goal setting (link to another blog we did). Many financial professionals sell financial products, like annuities or life insurance. I want to start out by saying that these products, in the appropriate situation, can be vital to a family’s long term financial situation. For example, if your spouse dies prematurely, or you live until 105, certain financial products can be financial lifesavers for your family. However, trouble arises when the appropriateness of your situation is gray. Does the single person with no children really need life insurance? Maybe, or maybe not. Is a particular annuity product the best for you? Again, a gray area. It is crucial to discuss your customized situation with an advisor before purchasing a product. How do you go about evaluating if a financial product is “appropriate” or “good”? Say you were going to buy a new car – you’d head to one of the many research websites out there, do your homework, go in for a test drive, and be fully armed with information before you signed on the dotted line. 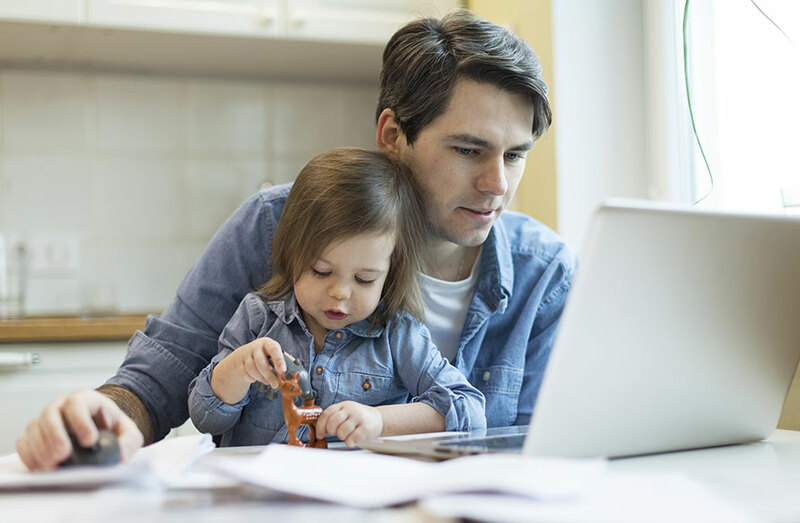 No need to fear – we have some recommendations on how to “do your homework” when it comes to shopping for financial products. It can be challenging for the average person to discern when a financial product makes sense or not. We’d advise asking certain questions to gain the best understanding you can about the product itself, as well as how well the financial professional has done proper diligence and correctly assessed suitability. What are the fees associated with this product? How do they compare to other products available in the industry? Tell me about the company that makes this financial product. How is their financial strength? How do they rank compared to peers in their industry? Are they a private or public company? (Public companies have to answer to shareholders, which may not always be in the best interests of their clients). How will you (the financial advisor) be compensated, via commission or a fee, for this transaction? How much compensation will you and your firm receive? Can you explain all riders attached to this product (if an insurance product)? What do they do? How much additional cost do they bring? Do other companies in this space offer similar riders? How will I be informed when product updates are released? What if I change my mind – can I cancel this product? What are the fees associated with cancelling or changing this product? Do those fees ever go away? What if you quit the industry or switch firms – who will oversee my insurance/annuity? This may seem like a bit of common sense since we live in the age of the internet, but we’d also advise that you “google” the company issuing your annuity/insurance contract before purchasing anything. Also “google” the person selling you the product. Look up their track record – how long have they been in the business? Are there any disclosures against them? Ask questions and then ask more questions. If you are made to feel embarrassed or rushed during this process, it’s a sign that something is wrong. Your agent should take the time to fully explain everything you. It’s so important before investing your savings into a complex financial product that you get answers to questions like this. Many times, a good advisor will happily disclose all of this information and answer clearly and competently. But, if the advisor’s answers still don’t make sense to you, it’s important to seek a third party opinion.